For some, the thought of going to the dentist is truly debilitating. A dental phobia can be brought on by a traumatic previous experience, or sometimes nothing at all! Whether a fear of needles, the drill, potential pain or even having someone prodding around your mouth makes you panic, you shouldn’t have to suffer. Whatever the cause of your dental anxiety, we have some tips on overcoming your fear. According to a study, listening to music has the potential to reduce dental anxiety. There are various reasons as to why this may be, one reason being that it distracts you from the procedure and gives you something else to think about. Music can also slow down your heart rate, and help alleviate other physical symptoms of anxiety such as hot flushes and sweating. 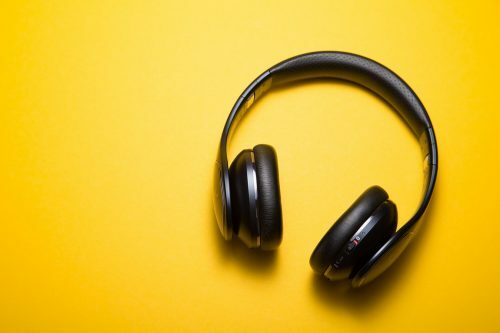 Classical, jazz and traditional music are supposed to be the most relaxing, but choosing your own music can be just as beneficial as it will give you a sense of familiarity. Particularly anxious? Then you should definitely take a family member, partner or friend with you! Like music, having someone there during the procedure can be a welcome distraction. If you have a dental phobia, going alone with no one to talk to can make the prospect even more daunting. Depending on the treatment, most dentists will happily allow in guests, but just double check when booking your appointment. Another top tip is choosing a morning appointment rather than an afternoon one. This means that you won’t have time to dwell on it, and are a lot more likely to go through with the procedure! The longer you have to worry about it throughout the day, the worse your anxiety is likely to be. 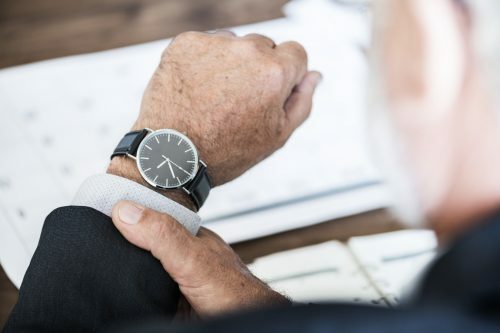 If you’re working, having a morning appointment means that you won’t have to worry about leaving work and getting there on time—another way to settle your nerves. 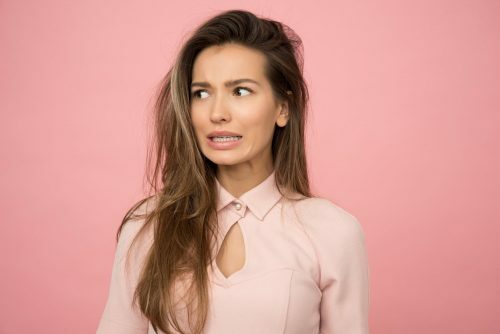 If you still think that anxiety is going to get the better of you, then you should definitely consider getting treatment under intravenous sedation (IV sedation). Here at GDC Liverpool, we administer the procedure by placing a small needle into your arm or the back of your hand. The idea is that you will enter a relaxed but conscious state, and might not even be aware that the procedure is happening. Following the treatment, the dentist can administer another drug to help bring you back round, with no side effects at all! 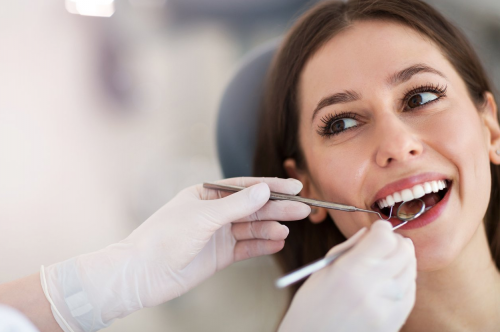 We hope that some of these tips have made you feel a little more confident about visiting the dentist. If you want to find out more about the IV sedation offered at Gentle Dental Care, then do not hesitate to get in touch.